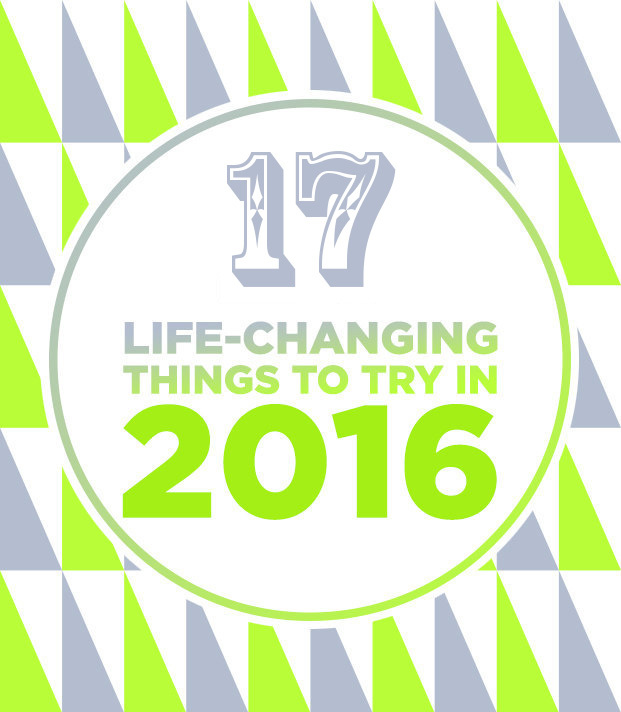 Summer is full of fun activities like beach days, outdoor dates, and music festivals. The worst thing ever is when you do an amazing makeup look and it melts away in the sun when you're having fun! 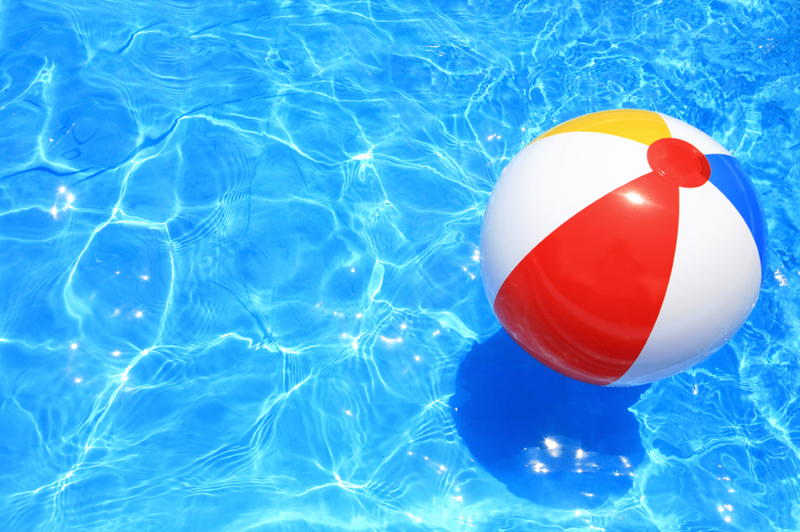 Check out these tips for achieving perfect summer makeup. Heavy, cakey foundation looks and feels uncomfortable in hot weather. To avoid a makeup meltdown in the summer sun, go with a lighter look by just using tinted moisturizer. You'll still get a little coverage but won't have to worry looking too shiny or melty. 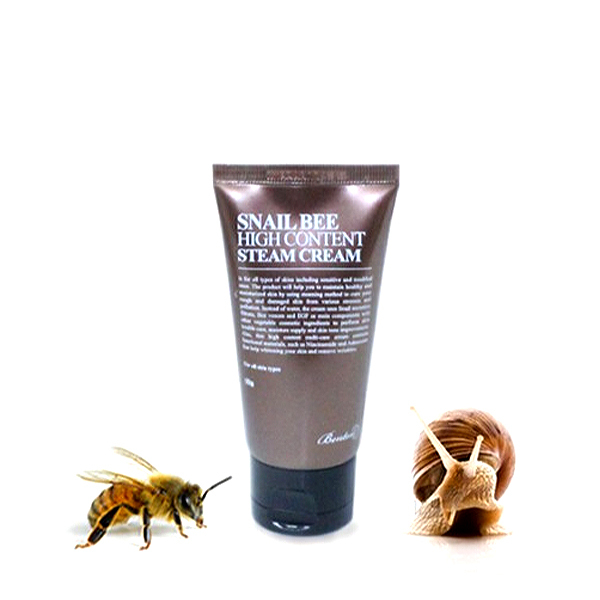 Plus you will get the benefits of dewy, well-moisturized skin later on! When the sun is out, protecting your skin from its damaging rays is essential. Sun damage can cause your skin to age prematurely, not to mention it can lead to skin cancer! Luckily, many makeup products now include SPF in their formulas. One great example is EOSActive Protection Lip Balm. It comes in two delicious fruity flavors and includes SPF 15 protection to shield the extra-sensitive skin on your lips. Planning to be outside in the hot sun all day? Keep your makeup looking as perfect as it did in the morning with some setting spray. These magical products ensure you don't get shiny, secure your makeup in place, and keep makeup from settling into pores and fine lines. Some even have a cooling sensation, which feels so refreshing in summer! Everybody wants a gorgeous bronzed goddess glow in the summer, but tanning (either in the sun or in a tanning bed) is dangerous. Instead, apply a slightly shimmery bronzer that has peachy or pink undertones. Apply it to the parts of your face that the sun hits naturally like the apples of your cheeks, the bridge of your nose, and your temples. 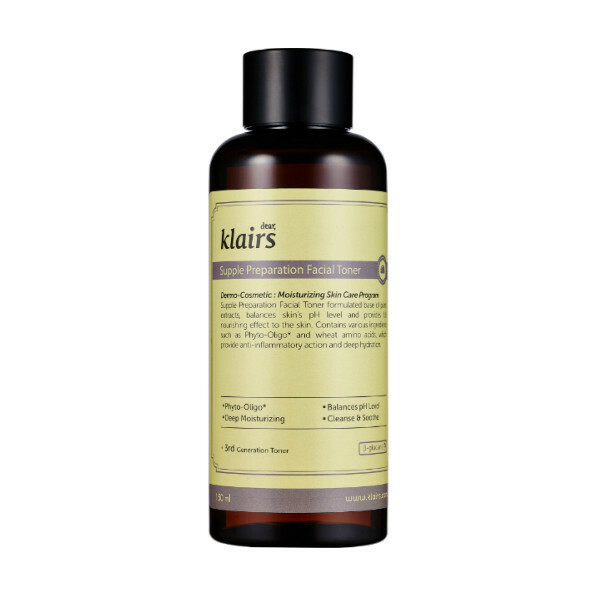 You'll look naturally tan without the damaging effects of the sun. 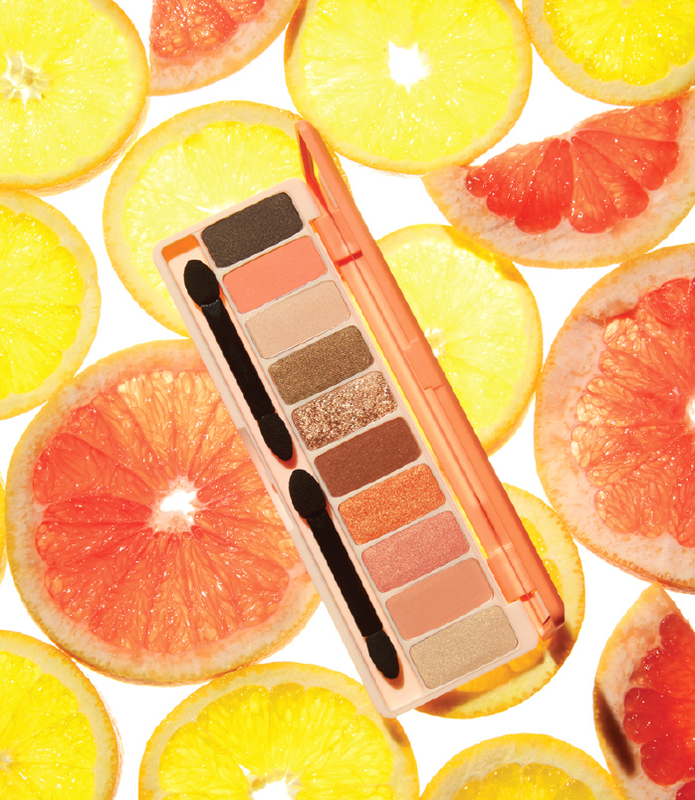 Whether you are hitting the beach or pool or just want to battle sweat smudges, choose eye makeup products in waterproof formulas. There is nothing more heartbreaking than applying your eyeliner perfectly only to have it melt off in the heat. With waterproof eyeliner and mascara you'll have a glam eye look that won't budge all day. Call me crazy. But I decided to do this comparison review for no real apparent reason. It is indeed extreme diet for my wallet but I wanted to go on an adventure. Also curious if expensive = quality in Korea Cosmetic. 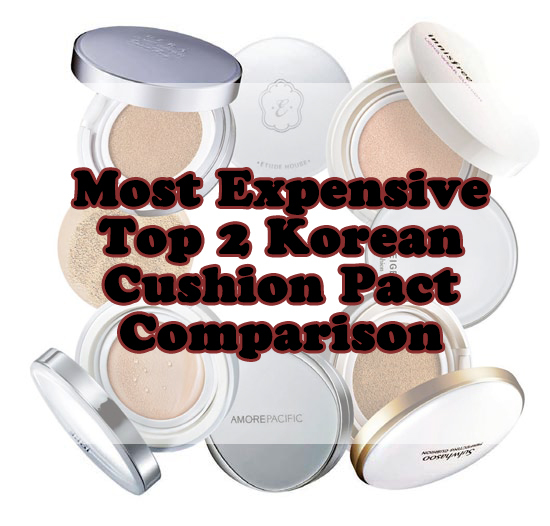 Today blog post is about "Korea Made Most Expensive" two cushion comparison. 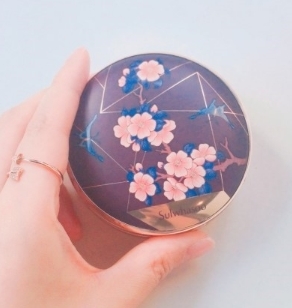 My choices was Amorepacific Anti-Aging Color Control Cushion (102) which is 87,000kwn(About $89USD) It had a refill cushion with the actual cushion so not SO bad. Actually I should have bout 101 because color 102 was bit dark around color Hera 23 but it turned out more natural makeup base. 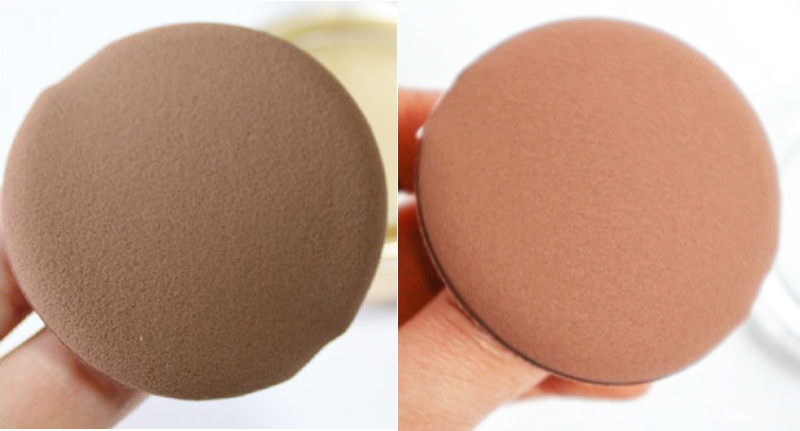 And Another one is Sulwasoo Perfecting Cushion Brightening (color 21) which is around 60,000kwn(about $62USD) It has a refill cushion too with the actual cushion. I wanted to get that limited edition that came out around May but I couldn't. This is the limited edition cushion case I missed.... So pretty.... i would have love to keep it and use it if any of my refills fit. Image From Naver Blogger That Was Lucky To Get One For Her Birthday. I personally like the look of these cushion not cheap quality like cushions from Etude House or anything. Doesn't look like it will break easily so I'm okay of the quality of the case. Like the clean looking white sulwasoo than gold but still I'm happy with the overal look. 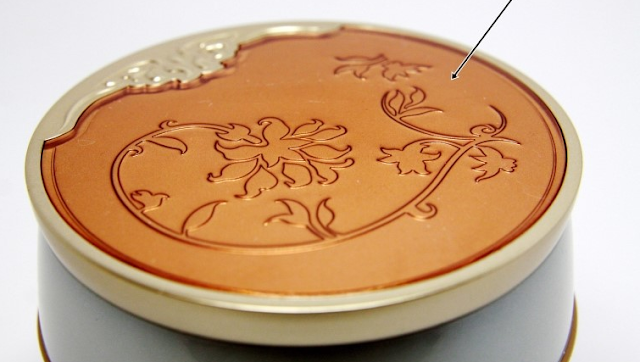 The size is similar and case thickness is quiet similar to Amorepacific Air Cushion. They both have mirror but Amorepacific seems to be bit wider. I like the thickness of both of the cushions, which is much better feeling when using than other cheaper cushions. The two cushion pretty much the same other than the color. Both are thick enough and has a good sponge feeling so that when you tap it wouldn't feel like you are punching yourself. 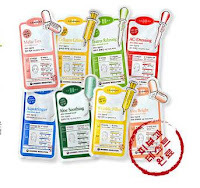 High quality puffs here so much softer to the skin than cheaper blue ones. So far I don't see big difference between the two other than the colors and designs. I believe it will all come to one thing, Color. 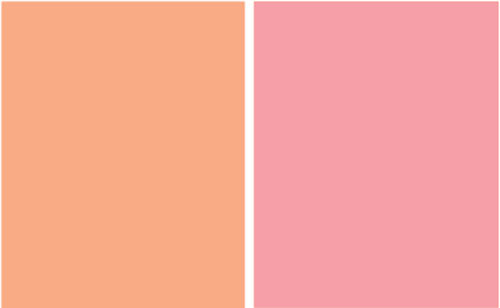 As you can see there is a huge color difference let me break it down to you all. Is more a natural color and seriously what's with the clinging strength of the cushion?!! It's fabulous! No matter how much you fix your makeup it doesn't cake, the makeup stays on moist for a long period of time. It's not water glow but a very natural glow too. Personally this cushion is not for oily skin. It might be too greasy for skin that has too much oil during the day. It can melt this cushion if under the sun. Coverage is very natural. It can't cover up my pencil liner only make it fade a little. Other than the coverage and high price I personally like this cushion better than Sulwhasoo. Sulwasoo is exactly the opposite of Amorepacific. 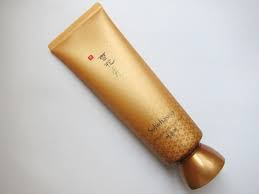 It has much better coverage, it covered up my 3 little acne on my hairline. It's more closer to water glow and since it's more water based it does disappear faster than amorepacific. Also if you are not too careful, if you fix your makeup too much on specific places you might find it might turn out too thick. It has a more powdery finish and I like the soft powdery feeling afterwards. The color is more focused on brightening up your skin. Both are high cost and has their own merits. 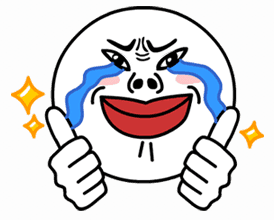 My personal favorite is Amorepacific I would go buy the cushion if and whenever they do 30% discount on the product. For sulwahsoo I love the coverage defiantly one that I pick up when I need to cover up some acne. But if you get too greedy it can turn out cakey. Yeah guys I finally decided to let go of the old theme and add a new theme to my blog! If you like it let me know on the comment below! I will defiantly love to hear you thoughts! keep a look out for more post soon! Got Lots to share! Beauty Tip of the Week! Hair Problems in the Summer!!!! It's pros and cons The full comparison! we all need to get rid of some hairs on specific parts as the clothes get shorter and sleeveless. Pros : the most used and least painful method to cut your hairs. THING TO REMEMBER "BEFORE" YOU SHAVE YOUR HAIR! 1. before you pull out your hair lets give a small warm up for your skin by either doing a warm shower or placing warm wet towel over the place that you want to shave. Because if you warm your hair more easier and softer your hair will be pulled, cut, laser shot at. 2. 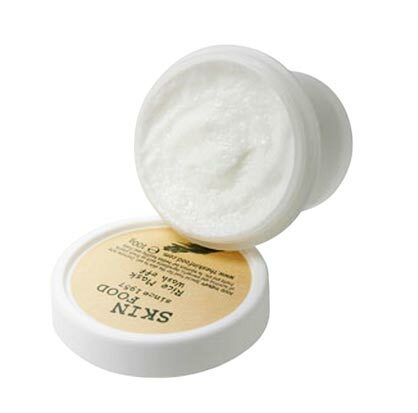 If you exfoliate the parts before shaving can help your hair shave better also prevent any burnt darkening look. THING TO REMEMBER "AFTER" YOU SHAVE YOUR HAIR! 1. 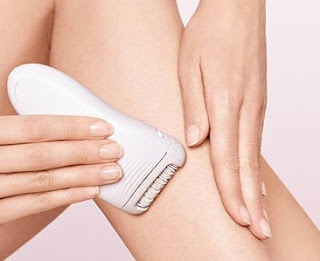 Do a cold steam for your pores to relax any irritation your skin got from shaving. 1. If you shave your armpit will you sweat more? Your hair and your sweat glands are two different thing and does not effect one another just because you cut off your hair doesn't mean sweat glands multiply. However the reason why you feel it's more sweaty is because your hair used to soak off your sweat now that your hair is gone your clothes will soak the sweat causing water marks and feeling as if you are sweating more. 2. If you shave you smell more? The smell you have under your armpit is the smell of sweat and viruses growing. Any type of shaving tools does not effect this. So it's not the tools that causing the smell. Actually the more hair you have the more easier for bacteria and viruses to grow under your armpit because sweat doesn't evaporate. Shaving actually helps prevent the growth and even though it's barely noticeable helps you smell less. Today you got some valuable tips about waxing choose which ones works best for you, if you have any questions feel free to ask! It's spring! Yeah!....... it's spring right? In Korea it's either so freezing you gotta wear a thick jacket or it's so hot you would think it's early summer! Phew, I could really feel the global warming problem effecting the weather! 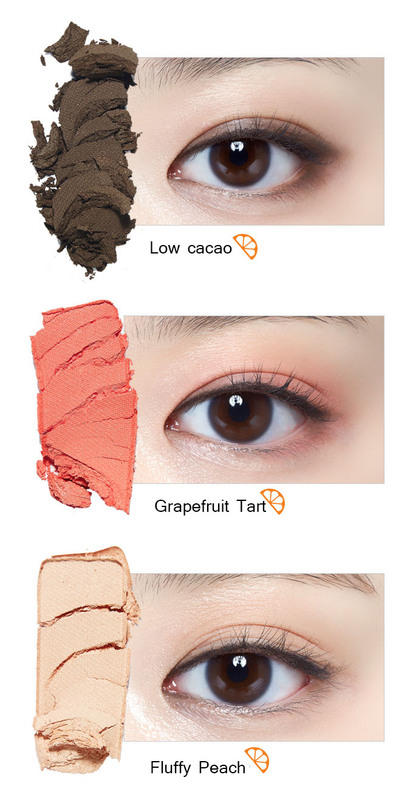 Even so, it's spring time for all fashion, beauty industry and it means it's time to change your sick-of-brown color eye shadow into sweet spring pink and orange color! Okay if you haven't seen already I have already mentioned that some girls look better in pink, while others look better in orange! Just a recap, Place your hand over this image, really....place you hand over your computer scree, mobile, tablet, etc. You will see in one color your skin looks round and pretty while in the other your hand will look like it's your grandma's. 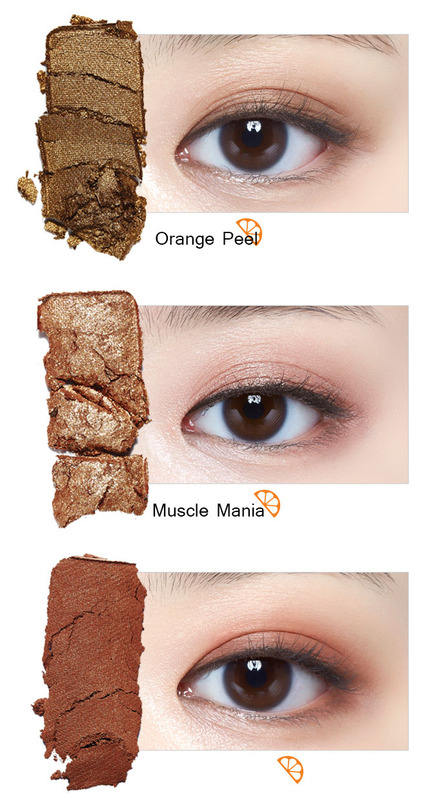 Anyways this will really work with Warm tone girls, but in my experience if you do your makeup base correctly even cool tones can use this colors. so let's break apart the palette one by one and if you join my newsletter(on the left column of the website) or my community I even translated Etude House Magazine Makeup Tutorial with This palette! I love that It has a large mirror included and two sponge but I promise you it wears out before you finish the eye shadow. 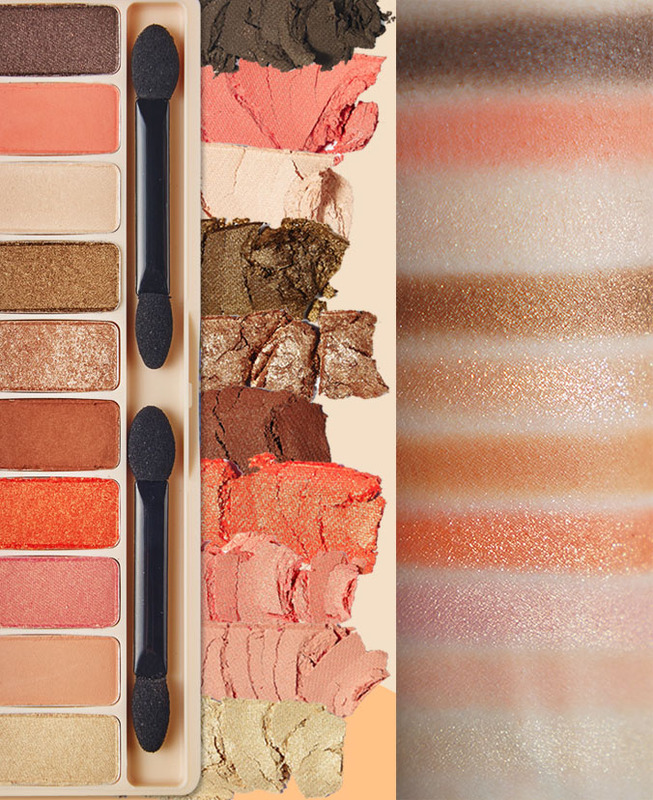 If you have bought the last few serious of the palette this color combination might disappoint you a bit, because it's really similar overall. (I own 2 out of 4 series.) What I love this edition is the Muscle Mania This limited color edition turned out to be my favorite. 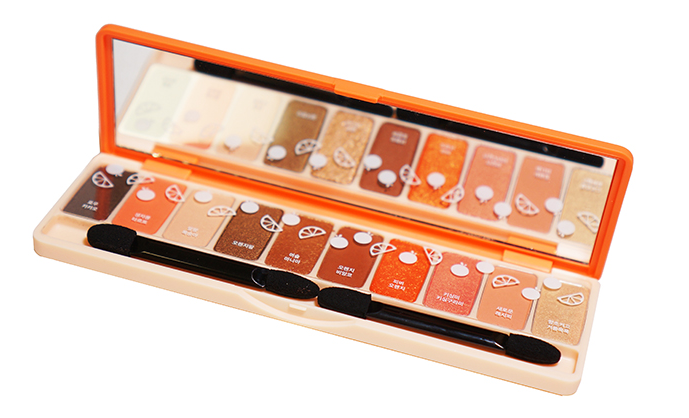 If you have used the Play Color Eyes series you might notice that it does lack clinging strength than the originals. The reason why I recommend still is because the colors is really pretty and can be used for all occasions! My favorite other than muscle mania is the orange blanco... 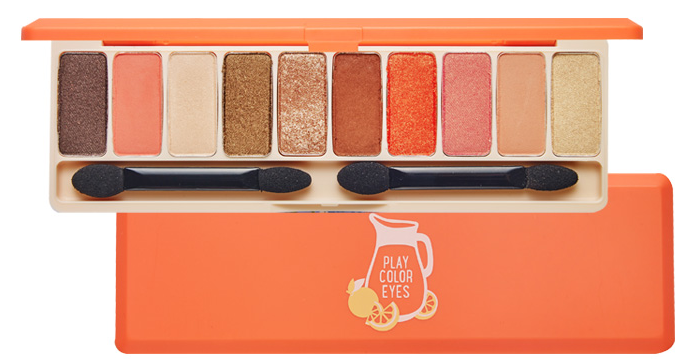 The reason why I might think about buying another palette just for this color! It's more closer to brick color than orange but it's so pretty! 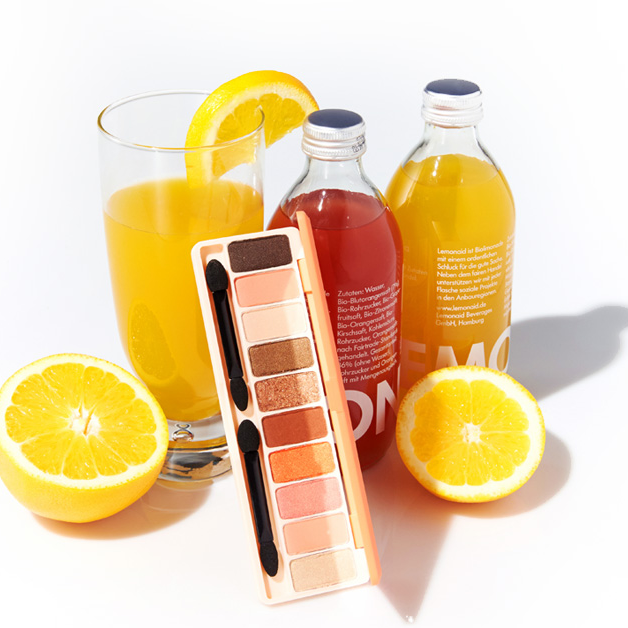 If you like to see the Etude House Play color eyes Juice Bar Makeup Tutorial Join My private Community for it, to get these insider information join my newsletter! 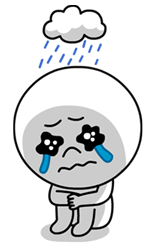 These days I see a lot of product in Korean Market where products are advertised that they 'increased' moisturizing features. Yeah, well I know all too much about ingredients to fall for such "exaggerating ads". However I did notice bit of a change in moisturizing ingredients, and the change on the effect of the same moisturizing ingredients. 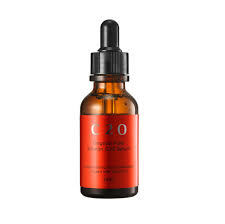 If you have read my post in skin care you know that dry skin results primarily from low moisture levels on your skin. You can re-hydrate your skin by skin care products that helps your skin regain the lost moist from whatever you been torturing your skin with (heater, electronic, harsh cold winds, excessive cleansing, etc). 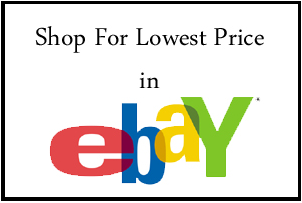 Yes you can decide the best product for you through advertisement and reviews but it's best to recognize some of the ingredients that you should be checking on the product before use. How to Have Flawless skin! 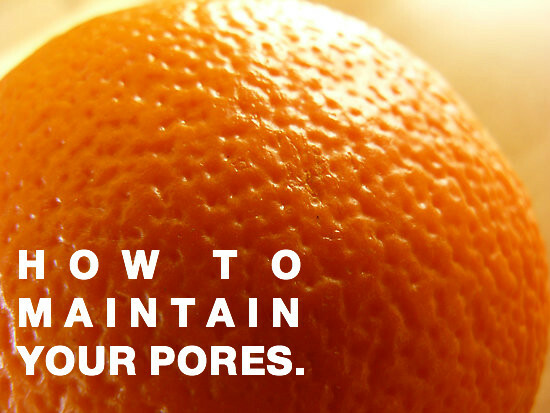 Best Tips You Must Know About Pore Care! As we get older we slowly notice pores getting wider and wider. As the pore grows so does our concern. I know I have talked about taking care of pores using clay mask, sleeping and sheet masks, exfoliation, tightening etc. However I am getting emails about how they are getting ance or pore problems when they are using these products or getting them even though they do 'pore care'. First I thought it was the product problems but it couldn't be because I am using them myself. I realized that it was the method and the way you take are of the pores causing pore widening and pore problmes. Today I will sum up all the pore care once and for all! 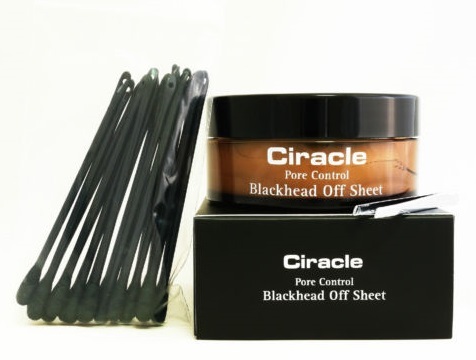 So that your pore concerns is no longer a concern. WHY IS MY PORE GETTING BIGGER??? To fix a problem you gotta know the reason for it. When you get through your teens your skin start to create a lot of greasy skin oil. With that so does the size start to grow. The reason why your pore widens by age is because collagen and elastic in your skin starts to loose it's tight structure. Because the pore widens downwards thanks to the gravity it looks bigger than it actually is. Let's get the facts right first. #1 If you sweat your pore widens? Sweat comes out of your sweat glands not your pores so it doesn't matter at all. However after sweating if you do not wash the grease and unclean sweat components could cause pore problems by causing infections and these can cause pore widening. So wash your sweat off to prevent this. 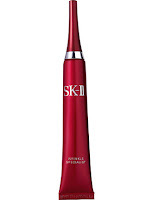 #2 Widened Pores Can You Really make it disappear again? I am sorry yes, there are products out there that advertise they tighten pores but it's really hard to tighten up a pore that has widened. But that doesn't mean you should give up, you should fix your habit and way you take care of it to prevent it getting wider. Which I will explain more later. So really? The product doesn't work? It does seem to work but only give a little effect in my personal experience. 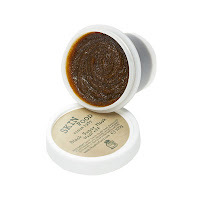 Most products out there has Alcohol, Entol, Camper, Witch Hazelthat makes it FEELS like it's tightening but this irritates the skin causing more skin oil which can cause pore widening even more. #3 Skin Treatment is it really worth it? Skin treatment can help the pore however it depends on how you take care of your pores afterwards, it could either help or the irritation can just cause your pore widen up and get sensitive. After skin treatment remember to talk with your doctor how you can make sure this doesn't happen. It will require long time after treatment care to make sure it's worth your money. 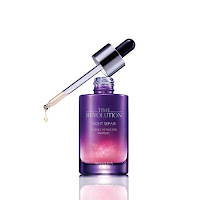 #4 Too much Primer is not good for your pores? 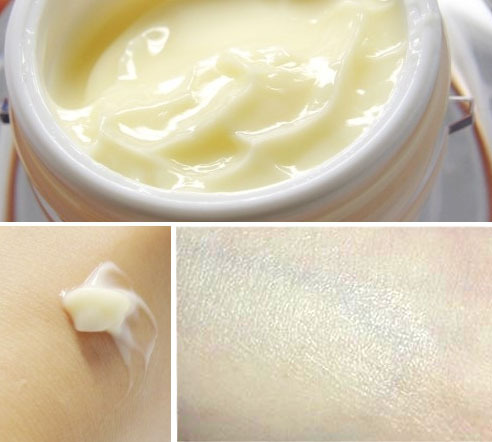 One of the ingredients primer has silicon ingredients that creates a layer over your pores if skin can not let go of skin oil it could just blockage and if infected a terrible painful acne. #5 Pore that loosen with age is it possible to reverse it? You need to make sure you start preventing. 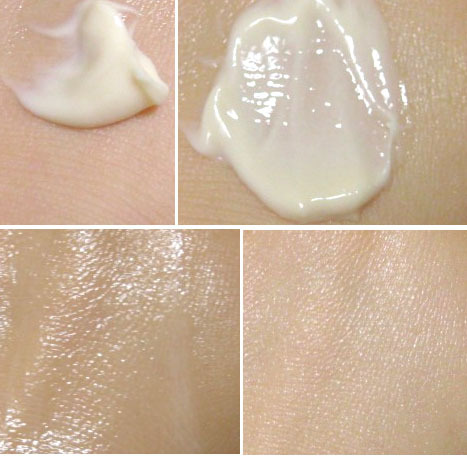 These three is the golden rule for tight flawless skin. So now that you got that fact in order you need to know how to take care of the pores. Pore are very sensitive to temperature. 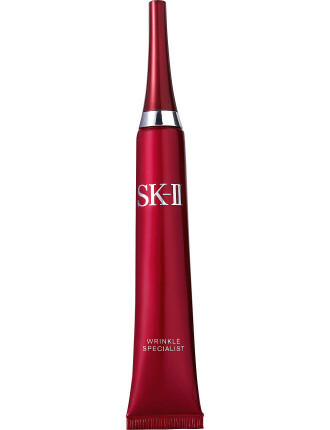 The higher the temperature the pore ages faster. Ethanol , denatured alcohol, di-methyl ethyl propane etc, these ingredients give the product a cooling feeling. Sometimes these steal the heat out of the skin can cause irritation. Remember to test it the product out before purchase. This is something you should do every day. Never stop lifting your skin to keep the skint tightened! With moisturizing cream / oil apply on your skin and pull the skin from the chin towards upwards to the ears and side of your eyes. I always do this massage every day in the morning at night when I do my skin care. Pore widening happens often to oily skin and this is why. Too much cleansing! I know... you must have heard about two step cleansing which is great however, if can also just irritate your skin more causing more oil skin. Two step cleansing is to make sure your makeup is erased properly. I use Banila co cleansing cream to melt eye and lip makeup and use a none-irritating cleansing products to get rid of the rest. 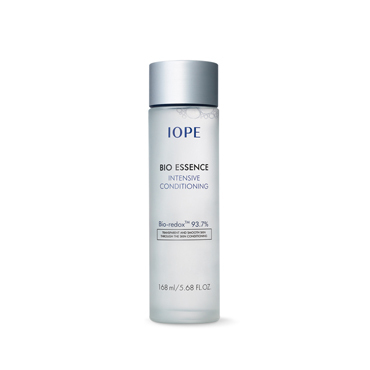 After you cleans your skin well and clean (this is more important than cleansing your face multiple times) Get rid of oil stuck in your pores with BHA ingredient products. Just by clean care of your pores can keep your pores causing problem. PLEASE DON'T DO THIS EVER!!!!! #1 FALLING ASLEEP WITHOUT ERASING YOUR MAKEUP! Now I get angry whenever I get emails from readers who has pore problems and not washing your makeup is the reason. Not washing your makeup can cause skin trouble and skin aging. 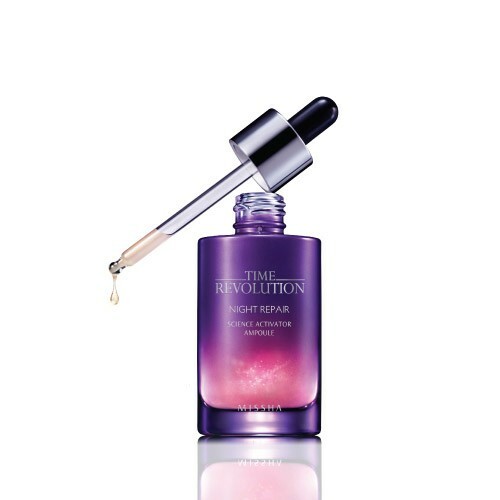 If you had a drink and fall asleep without washing off your makeup, this just speed things up because alcohol increase skin temperature, which opens up pores and the makeup just clogs your pores much easier. Without work you can not keep a healthy flawless skin. Don't let your laziness cause you trouble. Ladyfoxblogger] Best Winter Skin Care Oriental Medicine Cosmetic? 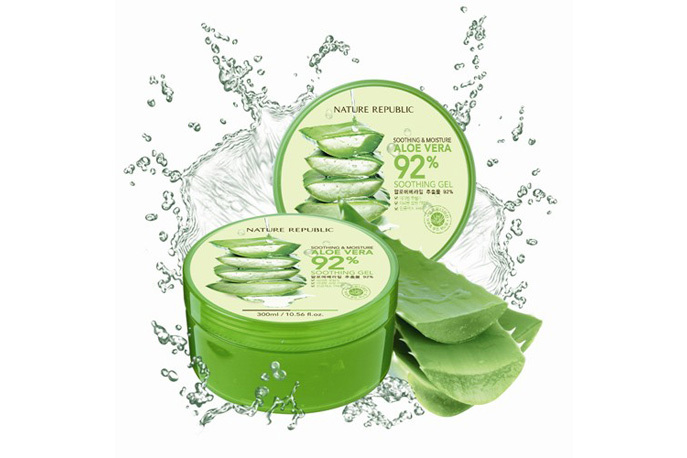 Herbal Medicine Care Your Skin! I've been mostly reviewing on brands like innisfree, Etude House, Natural Republic, The Face shop, Road brands but today I will be writing for bit more closer to the 30's who can and willing to spend extra cash for healthy dewy skin. It's cold dry winter now, I'm getting those blemishes again and skin dry pulls due to the weather. If you are experiencing the same thing even though you are using nutrition cream and great moisturizing products, it's time for you to look to more richer, deeper skin care. 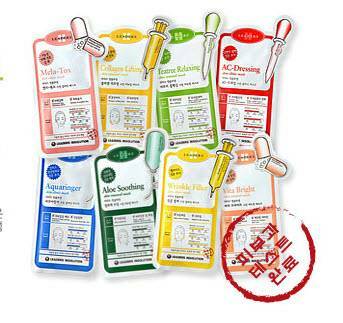 I will personally recommend you Oriental Medicine Cosmetic also called Chinese medicine cosmetic. Seriously Does it Really Worth The Cost? It's true that Oriental Medicine Cosmetic are on the higher price range, there is defiantly higher quality that you can't see on road brands. I found skin extremely dry and extremely oily skin see the most dramatic effect. How to Use These Cosmetic? Using good product is important but you gotta know how to use them wisely to see the most effect for the winter. For OMCosmetic you don't need too many step actually reducing into 1~2 items for skin care be more effective. That's one of the perks of using OMCosmetic, you don't need too many items. Another perks of OMCosmetic is that it has high quality effect for whitening and wrinkle care. 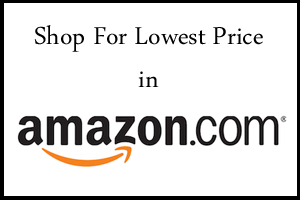 Top 2 Brand & Top #1 Product Review! Just to remind you this is totally my own opinion and I cannot promise you any result. What I can promise you is that these are high quality product and is worth testing and time. The top 3 brands are the top 3 mountains when it comes to Oriental Herbal Medicine. 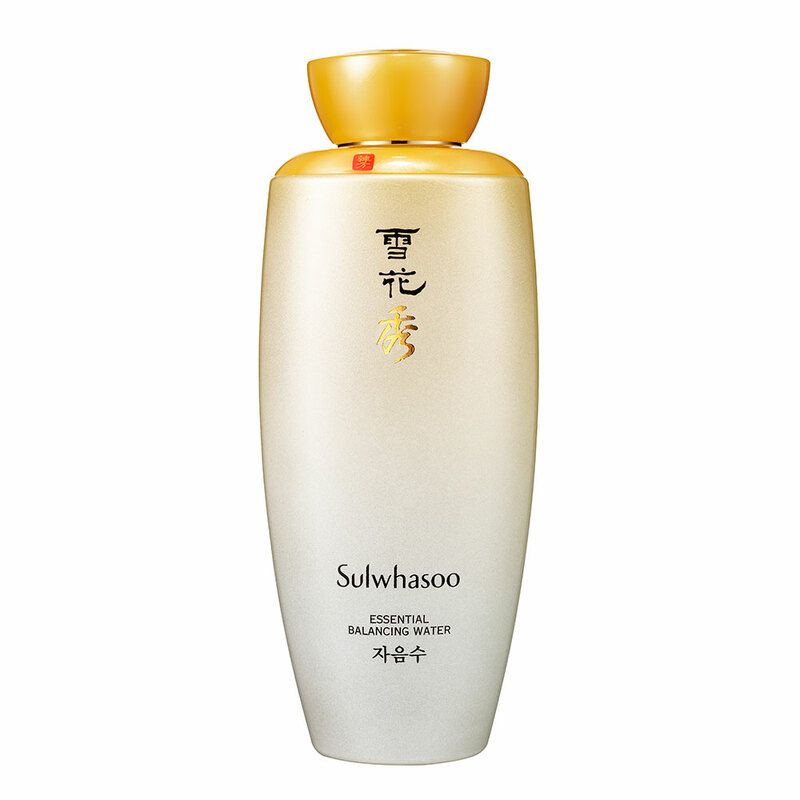 Sulwhasoo focuses their brand into the magical herb Panax Ginseng, its been long told that 6 year old Panax Ginseng root can cure the 5 most important organs, calm the mental mind, brighten eye sight, skin cure, great for diabetes and high blood pressure. All of these are proven through test through the lab and now its been love world wide. Sooryehan used various herbs into the product giving the product really great boost into skin care. 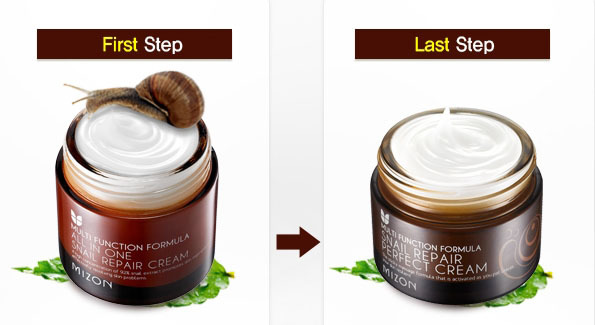 I love their eye cream especially Sooryehan Boyoon Eye Cream. Yes you might not see a difference on the first try (I did love how long the moist last) however after a month or so you will slowly a big difference. If you have hard time seeing difference try taking a selfy. XD Also Love the pretty designed lid! Overall Review : I love the cake creamy texture this cream has. The moist it hold makes it easy to spread the product on the skin the moist last long like most OMCosmetics are! 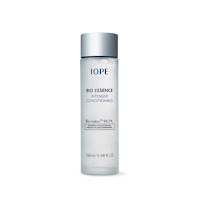 Since it has no greasy feeling or heavy feeling afterwards Any skin type can use this product! 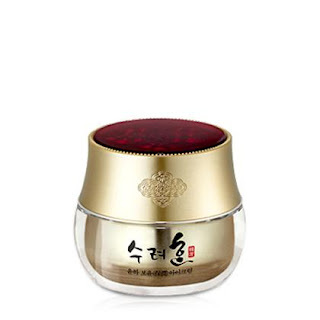 Hope this in-depth review of two best products (in my opinion) in Oriental Medicine Cosmetic for Winter Korean Skin Care.